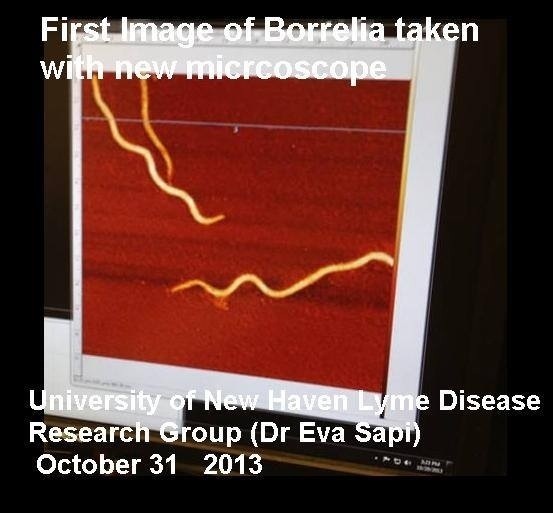 New image of Lyme Borrelia. 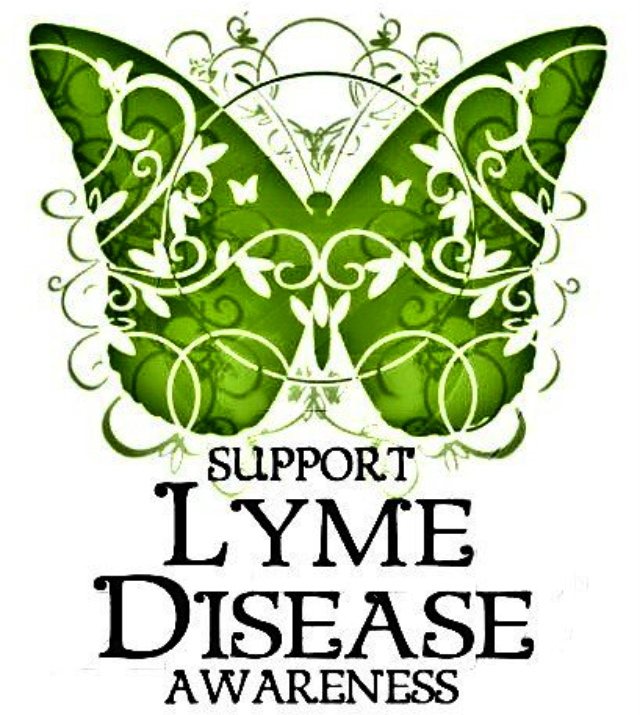 This was taken with a cutting edge microscope purchased with donations. 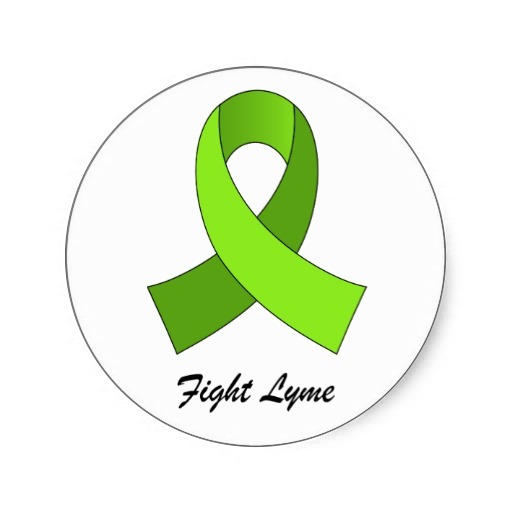 As this article says, throw out everything you thought you knew about Lyme.. 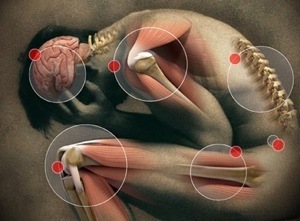 Thank you Dr Mercola for the following amazing article.